B Jain today is one stop shop for homeopathy for any homeopath where they can get all for their homeopathy needs, high quality medicines with 100 % assurance of its correctness, books, journal, magazine, globules, remedy bags etc. 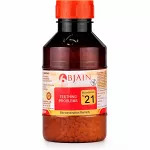 The wide range B Jain offers include mother tinctures, liquid dilution, LM Potency, Biochemic & Bio combination Remedies, Trituration & 1X Tablets, Lactose, Globules, speciality products and remedy kits. 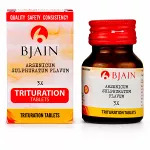 B Jain concentrates on quality and documents to assure that it is maintained consistently. The highest quality Homeopathy mother tincture prepared forms the base for the dilutions made at B Jain. For more than four decades, the B Jain group has been synonymous with quality in homeopathy. 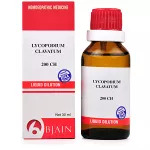 The group has meanwhile grown to an international brand in the field of homeopathy. B Jain group’s foundation was laid in 1966 when Mr. P.N JAIN, a typist who used to type homeopathic teachers notes in his extra time also started typing out of copyright homeopathic books. B Jain started publishing more and more books crossing the mark of 100 titles in the first decade itself. 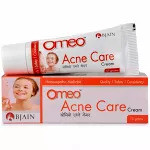 B Jain also gave a platform to the Indian doctors by publishing their books and making them available across the world. B Jain has its own printing press, which is been awarded the fourth national award for excellence in printing. 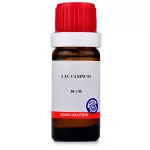 With the strong insight, the group developed into the homeopathic industry, it gradually diversified into other allied fields as well. 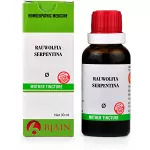 In 1993, the group started distributing the RADAR homeopathic software in Asia. Today RADAR OPUS is the most advanced and user-friendly homeopathic software and is being used by maximum number of successful homeopaths around the world. 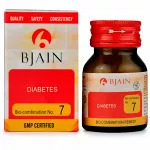 B Jain decided to start a pharmaceutical plant with a difference, the difference would be quality with transparency. 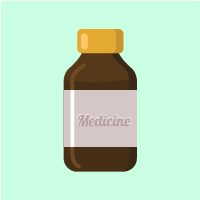 In the first year of production itself, the company acquired both Indian and Canadian GMP’s. 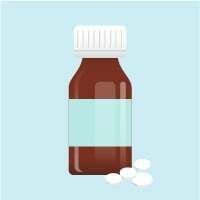 GMP or Good Manufacturing Practices is an internationally recognized comprehensive benchmark for quality assurance in medicine production. 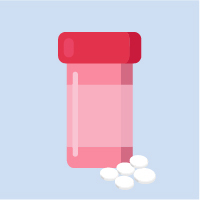 Following the GMP standards in letter and spirit, raw materials weather plant, animal or chemical based are all obtained from trustworthy sources. 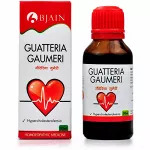 Herbs are procured from original sources located wherever ideal climatic conditions can be found. The unique aspect which B Jain has started is giving right to each and every homeopath and customer to know how their medicines are being made. 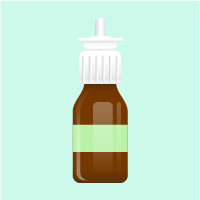 It is the passion and attention to detail behind this plant that makes every medicine coming out of it special. Thanks to the quality of medicines, B Jain entered the international market within a year of going into production. 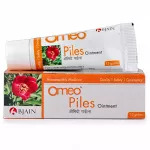 Today B Jain medicines are being exported to more than 7 countries. 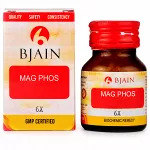 B Jain Pharmaceuticals has set a benchmark by achieving GMP certifications from Indian Regulatory, Health Canada, USA third party audit & also a U.K based third party audit. 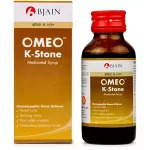 B Jain strives to take Indian homeopathy all across the globe. 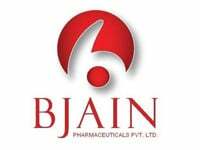 B Jain managed to attain ISO 9001:2008 certification awarded by the TUV NORD CERT certification. Another benchmark that B Jain Pharmaceuticals set, is to be the first Asian pharmaceutical company to be NSF audited. NSF is an accredited independent third-party certification body. 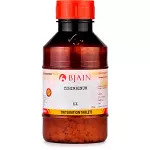 B Jain has a capacity to develop new products based on this strong team of formulation and R&D. 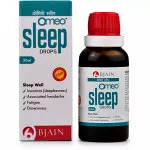 The team has scientists, homeopathic doctors and pharmacist who contribute to this work. B Jain is giving the best service to the field of Homeopathy and helping to improve the Homeopathy market. Now B Jain homeopathy remedies are available online. 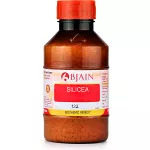 B Jain has a variety of range in Homeopathy medicines, Homeopathic Dilutions, Homeopathic Mother Tinctures, and Homeopathic Trituration Tablets. B Jain also has more than 2500 Homeopathic Millesimal LM Potencies. Now any one can buy B Jain homeopathic dilutions online. 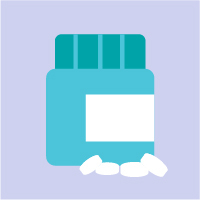 They are available in all potencies including 3X, 6X, 12CH, 30CH, 200CH and 1000CH. 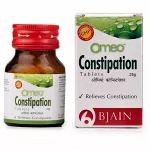 Not only in homeopathic medicines, B Jain is the prominent name when it comes to the world of homeopathy books. You can shop B Jain books online easily. 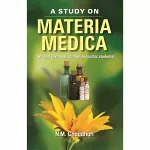 B Jain Materia Medica and Therapeutics books are quite popular among Homeopathy students.